For almost two decades in Colorado, Measurlogic has designed and manufactured the most innovative, cost-effective AC & DC electrical submeters. Our product offerings also include supporting AC & DC Current Sensors, and accurate solutions in Maximum Demand Control and Power Conditioning. Our mission is to provide our customers with precision metering and energy efficiency systems – with quality support before, during and after the sale. 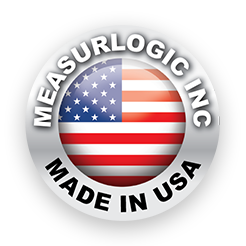 Measurlogic is a manufacturer and distributor of energy products, based in Centennial, Colorado. Our electrical submeters fully comply with the “Buy American Requirement” of the American Recovery & Reinvestment Act (ARRA). To ensure the highest product quality we internally manage all production processes including hardware and firmware design, inventory procurement, calibration, burn-in, final assembly and quality control. 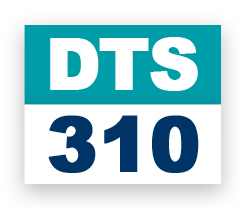 Our DTS family of AC and DC electrical submeters provide our customers with revenue grade, intelligent, economical tools for reporting, billing and energy cost allocation. They can also provide load control and demand side management functionality. 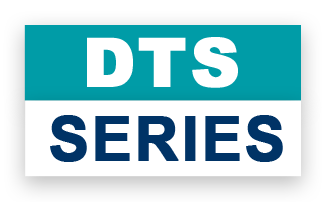 Our diverse communication interfaces allow the DTS meters to easily integrate with new or existing energy management or SCADA control systems. If you don’t measure it, you can’t manage it.